Up and coming British singer songwriter Jack Savoretti will swing by Australia next month for a pair of intimate headline shows. 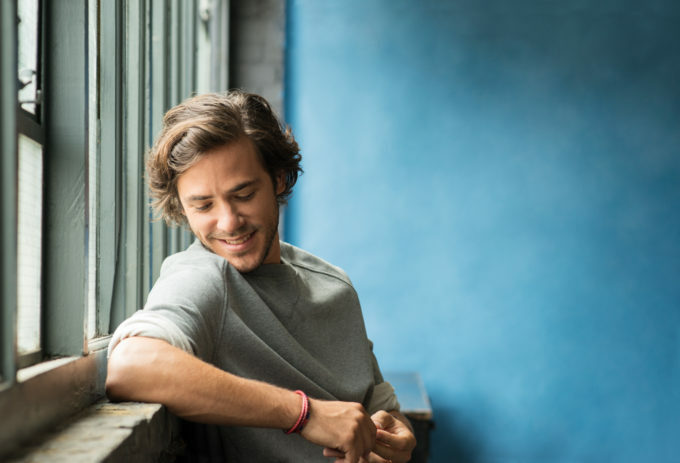 With his fourth album ‘Written In Scars’ now in the stores (and debuting in the top 50 on the ARIA albums chart last month), one feels that the Jack Savoretti story is only just starting to reveal itself. So it’s with much excitement that Frontier Touring has today confirmed shows at The Vanguard in Sydney and Shebeen in Melbourne in just a couple of weeks time, with Hunter Valley favourite Melody Pool playing the support on both dates. A Frontier members’ pre-sale kicks off tomorrow, while general public tickets are on sale from 10am local time this Friday, April 22.